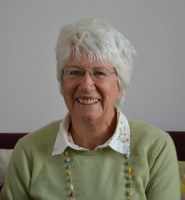 Ray retired after nearly 20 years working in Ceredigion where she managed the Families First programme. These are programmes to support disadvantaged children and families funded by the Welsh Government. she commissioned DASH Ceredigion to ensure some of their work was funded from the programme she planned and managed. She has a;ways been concerned to ensure that families where there is a disabled child was no less disadvantaged than others. As such is happy to support the continuing work of DASH Ceredigion. 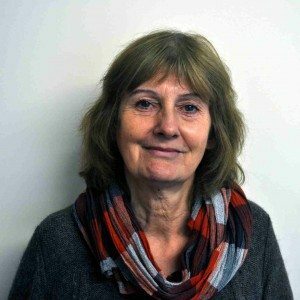 Ann became involved with DASH Ceredigion when she and her family moved to Aberystwyth 20 years ago, first as a committee member then as Vice-Chair, Chair and Trustee. Her daughter, who has Down’s Syndrome, attended the schemes with her brothers and when they were older, all of them helped out as volunteers. As a retired teacher, Ann has always been interested in the education of young people with disabilities and represented parents in lobbying the Education Dept on many occasions for improved services. Non, a retired librarian, lives near Aberystwyth. She became involved with DASH Ceredigion when her son, who has severe learning difficulties and autism, was very young. 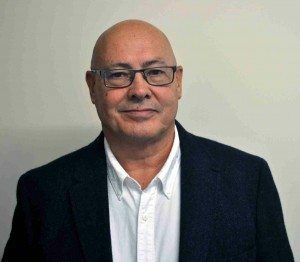 He is now an adult, but although her family no longer uses DASH Ceredigion services, Non is still an active supporter of the work of DASH Ceredigion. Non is one of two Trustees designated named responsible person for the DASH Away Weekends scheme. 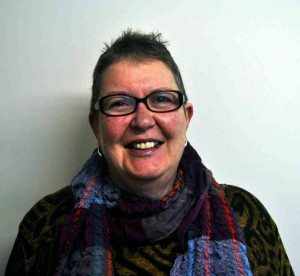 She also represents the Ceredigion Forum for Parents and Carers on the County’s Multi Agency Strategy Group and is a Trustee of the All Wales Forum for Parents and Carers. She was also for some years officer of the local branch of the National Autistic Society. 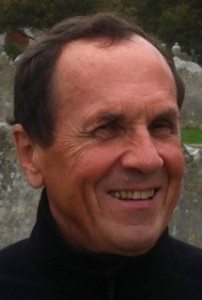 Now retired, worked formerly in Local Government in the field of Social Services. Helped establish the original precursor to Dash. A housingofficer for many years with excellent people skills, Kate became a trustee of DASH to help give something back to the charity she describes as ‘having being a complete lifesaver’ over the years. She is particularly involved with fundraising efforts for DASH. 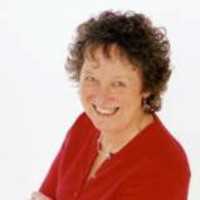 Jo has lived happily in Ceredigion for more than 20 years. She has recently retired from teaching after more than 30 years of varied service across a number of sectors including primary, secondary and further education. The common focus during this time has been SEN in a broad context with experience in supporting and managing services for children and young people with moderate and severe learning difficulties and disabilities, dyslexia and SEBD (social, emotional and behavioral difficulties). 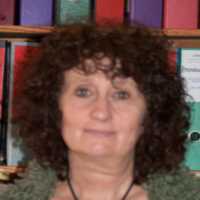 Gail is the schemes co-ordinator for DASH Ceredigion. 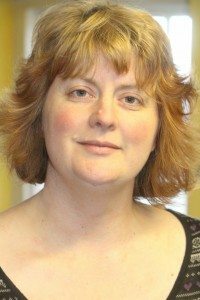 If you have any queries about Playschemes, Activity Days, or any other events that DASH are organising, or you think should be organising, please feel free to contact her at the DASH Ceredigion office. 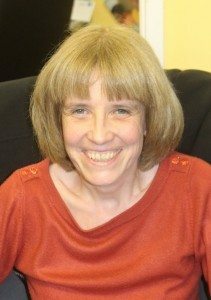 Pamela has lived in Ceredigion since 1987 working with adults with disabilities and their families in both England and Wales. The Uno project is about promoting independence and engaging with young people with disabilities (14 – 25 year olds) and their families. So please feel free to contact Pamela. I began working with DASH 5 years ago as part of a collaboration with Ceredigion Youth Service and enjoyed it so much I have been working for DASH on and off in various capacities ever since. I now manage the DASHaway Weekends as part of a great staff team, delivering a respite service which aims to ensure that children and young people have fun socialising with friends new and old and doing activities, whilst parents and carers have a break.